.....and they are off and racing. Mark you are blitzing through on that build. It looks great. Thanks Peter. 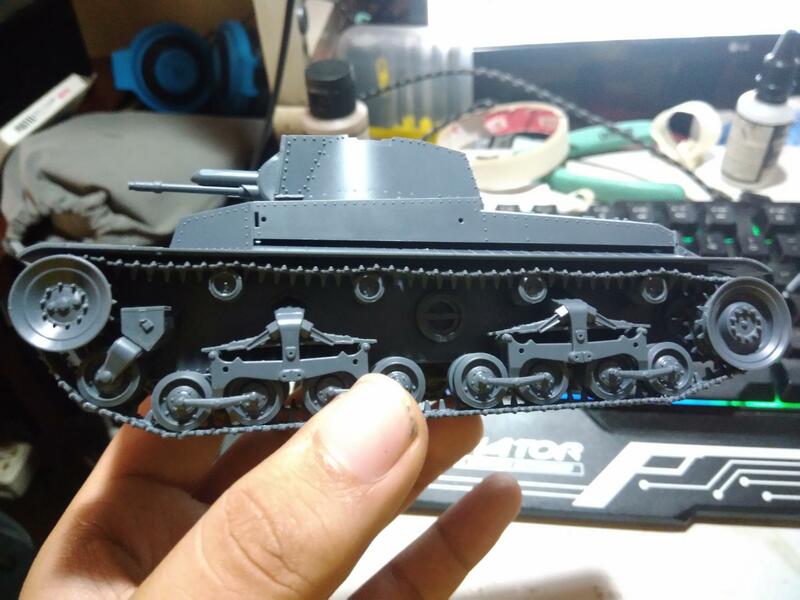 The kit doesn't have a lot of parts, so it's a quick build. Started on the tracks. Using Fruilmodel's set. Parts are all cleaned and ready for assembly. 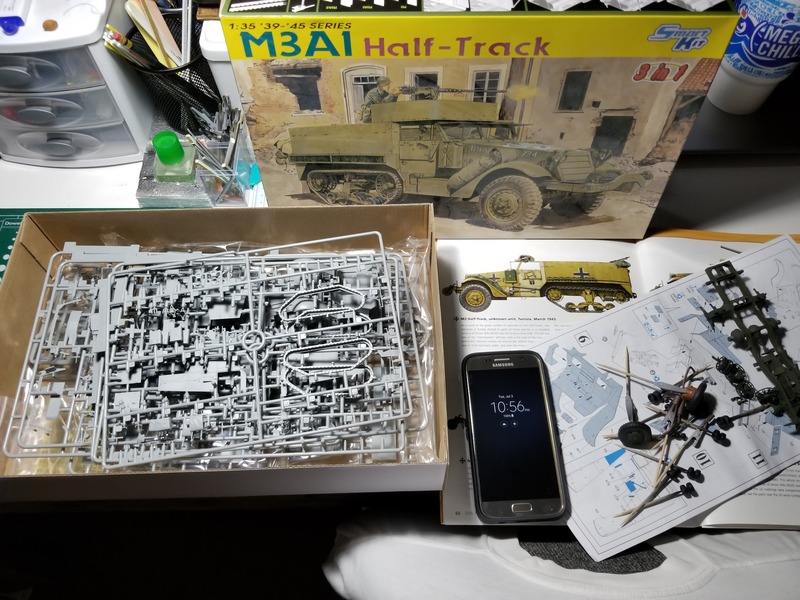 Here is my entry into this build campaign - Tamiya's SdKfz 251 as a vehicle being used by a US Army Artillery Unit in France in the Autumn of 1944. 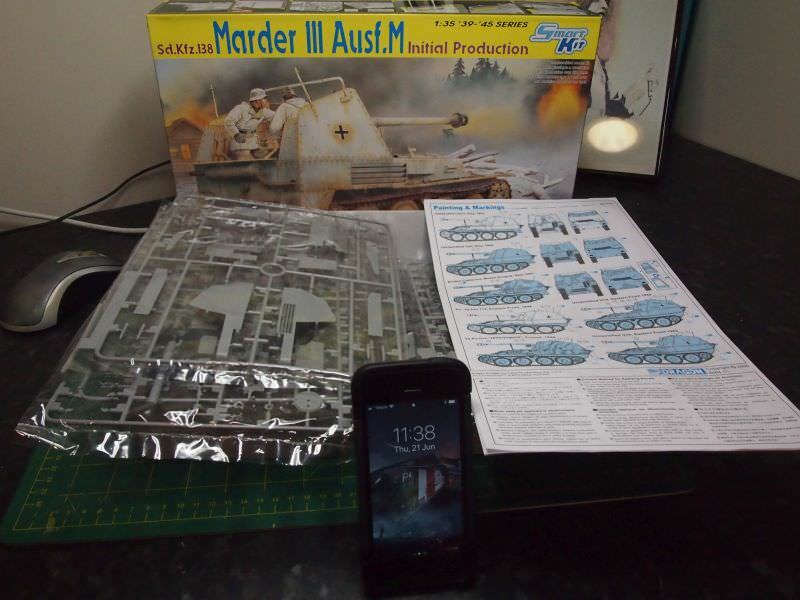 I will be basically building it out of the box and will probably only add some US packs and some artillery ammo for stowage. Here is what I have worked on so far this morning. It is coming along nicely and should not take too long to complete. Oh, I have a question. It will be Nathan's call on this, but technically you are correct. 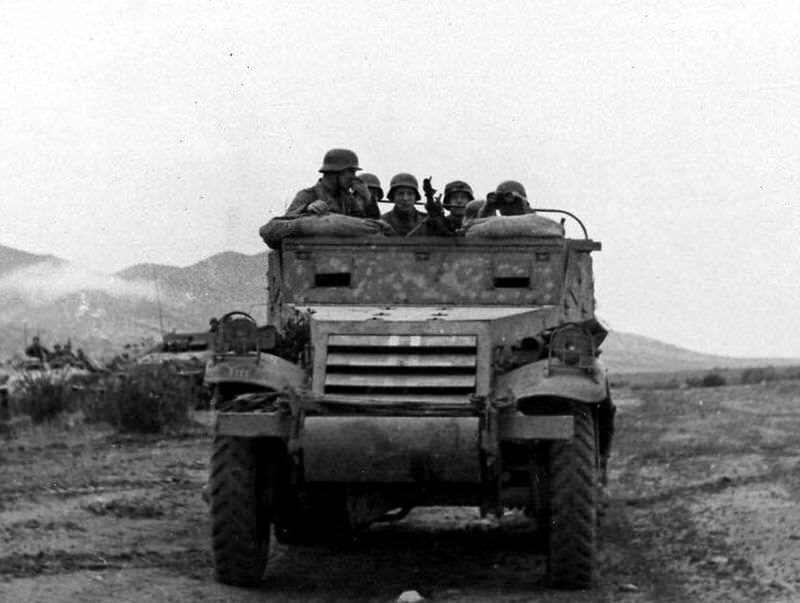 They were used by the Czech armed forces prior and up to the invasion, then were modified and used by the Germans. 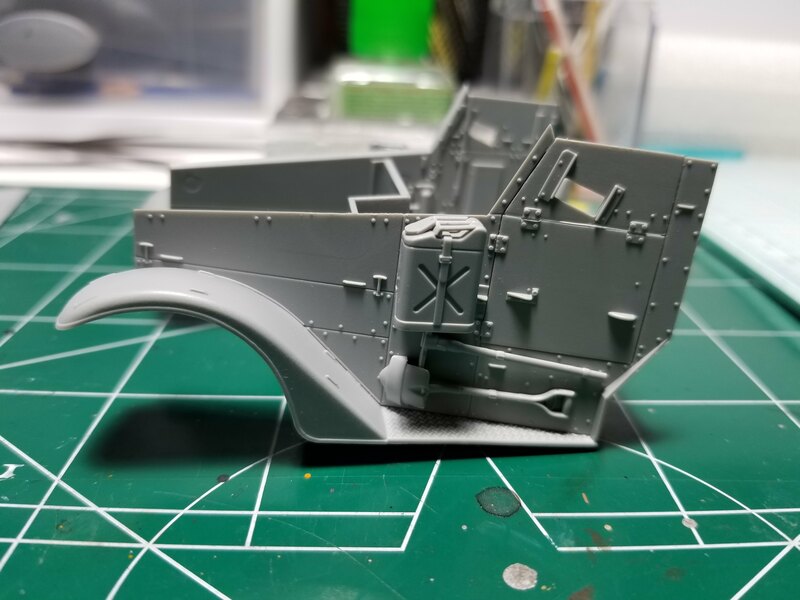 Here are some photos of my current progress. 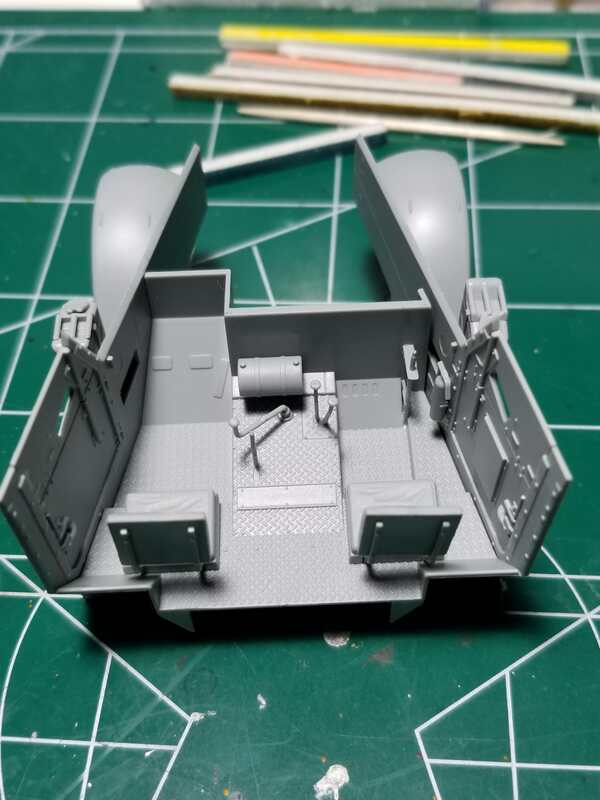 I have painted the interior, put the model together, and started to paint the exterior. I still need to paint the two spots where the masking tape covered them and then on to detail painting and weathering. Coming along nicely James. Love the radio and dash details. They really stand out. 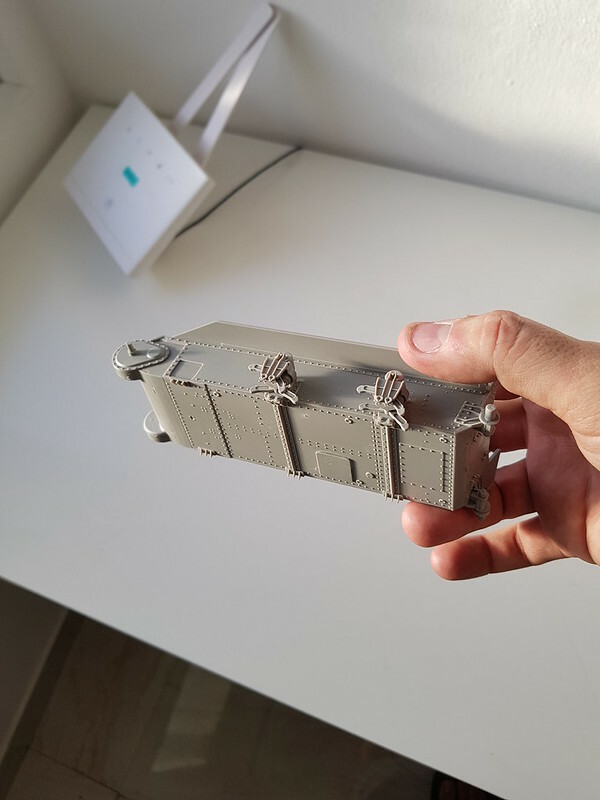 I would like to enter my 5% build M3 Half-Track captured by DAK somewhere in Tunisia. 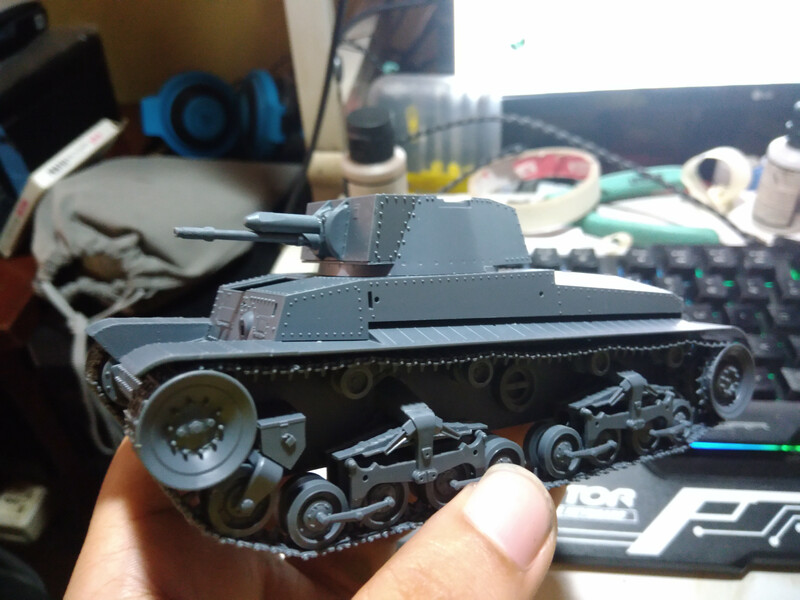 I entered "Half-Track for Half-Year" campaign last year. But baseball got in the way. Got some time to get back to the workbench. 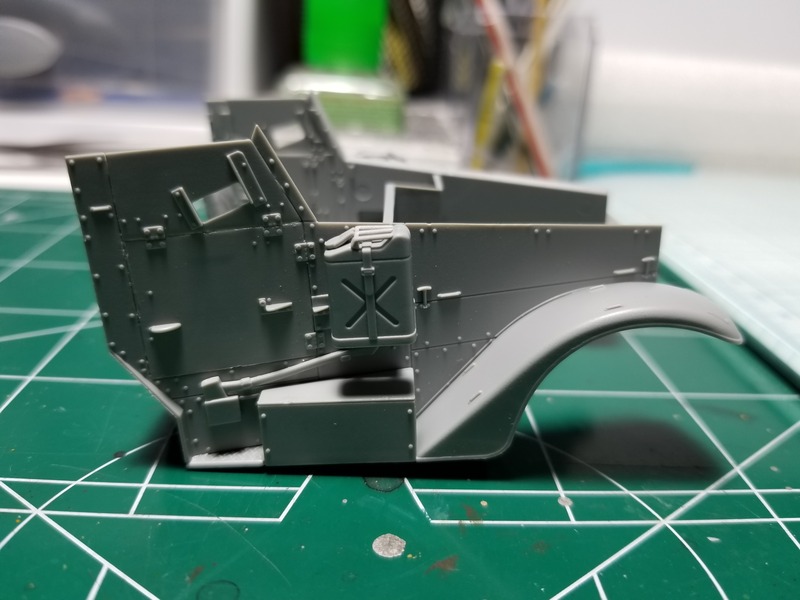 I finished assembling the tracks, priming and painting them. The roadwheels and idler wheel are also installed. I'll add the drive sprocket when I add the tracks. I remember that John! Great to have you on board here. Hope baseball doesn't prevent you finishing this time. Looking sweet Mark. Nice subtle camo on this one. My build is now complete. I gave it a light dust covering to knock back the shine on the decals and sprayed it with a covering of AK Ultra Matte Varnish. I didn't see a folder in the Campaign Gallery. I'll post there once one is active. Thanks Pet! Baseball shouldn't get in the way. 2019 season starts in February. This is my only build until Europes soft under belly at end of year. At Mark, excellent build and congrats on finishing! At James, i also agree with petbat, excellent interior detail work! Very Nice Mark. It is really something to see a T34 in other than green. Thanks for joining in. Thanks Peter. I always like to see different schemes as well. Glad to see the "Proposal" removed from the title. 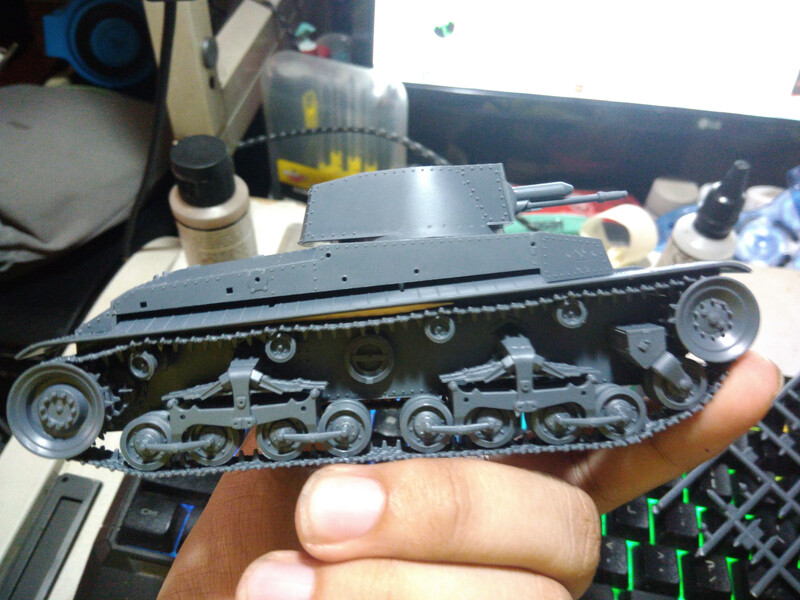 Short update on the PZ(35)T. The running gear is very fiddly. Broke the tracks and wheels several times. Would advice care and delicate hands when building this kit in the future. I did some work over the weekend on the M3. Looking good so far Nigel. The tracks are very thin, so I imagine this will not be the last repair before it is finished - hope not though. Every journey starts with a step John.